What do you get when you take an engineer, a broken mountain bike and a forgotten toolkit? Well, you get the start of a new company, Task Lab. 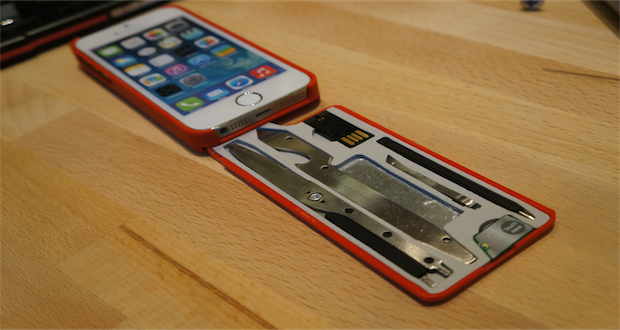 Task lab specializes in making tool kits for different functional needs that doubles as your iPhone case. 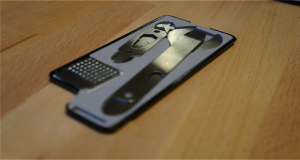 Built from aircraft-aluminum and polycarbonate, users can be confident that their iPhone will be protected from any falls and scratches. 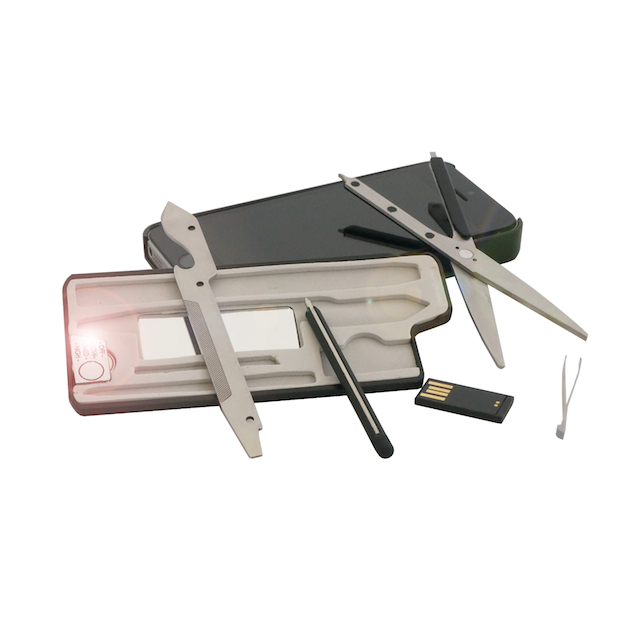 The Task Lab myTask Urban keeps you prepared for anything on the daily. Mirror, Tweezers, Nail-file, and scissors are all at your disposal. 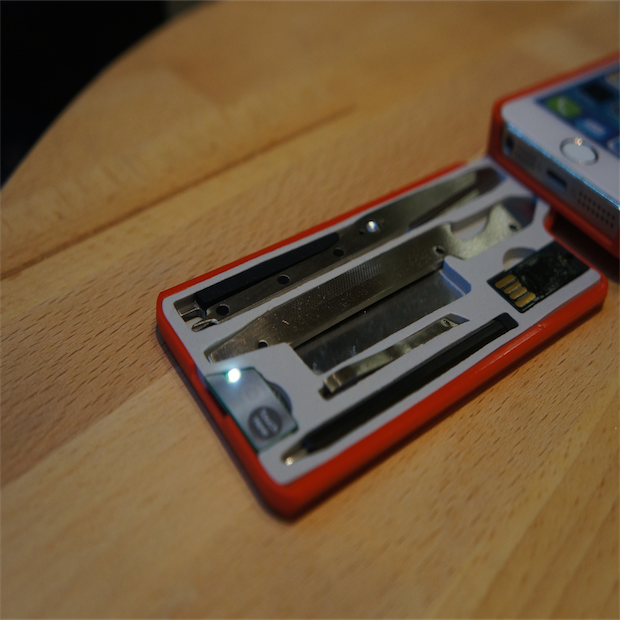 There is also a pen, stylus, USB drive and mini-LED light. 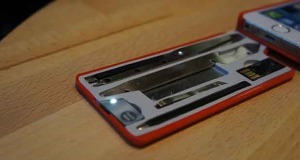 This is the perfect everyday iPhone case.